In 2013 Housemarque released one of the PS4’s first truly spectacular titles in arcade shooter Resogun, an explosive neon title that made for hours of fun and challenge. Now, in 2017, Housemarque takes what made Resogun so memorable, gives it a new coat of paint and a modern style to create the fun and addictive Nex Machina. 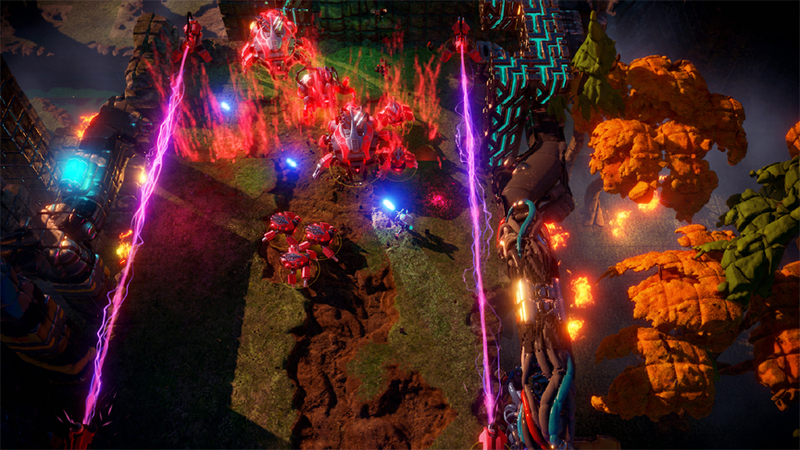 From a story perspective, Nex Machina doesn’t offer too much in the direct sense, the game really doesn’t tell you much other than go forth and conquer. 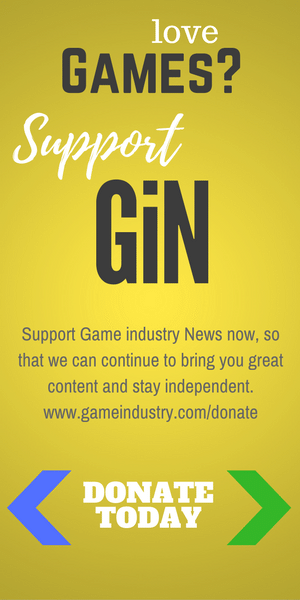 However, that isn’t to say the game is without theme or underlying message. In fact, it is worth discussing the ideas the game seems to imply, namely in its final mission as you fight through a corporate HQ where the final boss is mass of flesh resembling a person inside a giant killer robot. Now it is also very possible that the game has no meaning whatsoever and is just a fun shooter. However, at the end of the day, like all art, it is subjective and what you find to be a poli-social allegory on the power of corporation and the people who work for them is simply an over the top sci-fi setting that really doesn’t need any second thought. 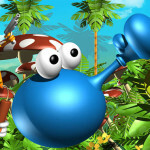 Of course, the true star of the game is, unsurprisingly, its gameplay. The shoot-em-up style with bullet hell intensity and arcade shooter boosts make for an excellently addictive gameplay experience. If you played Resogun you will feel right at home within minutes of starting. 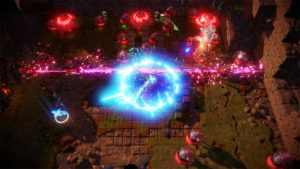 The core gameplay is as a 2.5D twin stick shooter, cutting through legions of enemies all the while trying to save humans (returning from Resogun) and catch power ups included throughout the battlefield. The environments are tightly packed arenas that are filled both with enemies and decoration most of which exploding into beautiful 3d pixels. The goal of each arena is, without fail, to destroy every enemy in the vicinity with extreme prejudice all the while trying to avoid being hit and being as quick as possible. Pick up the awesome action of Nex Machina with a copy from Amazon! 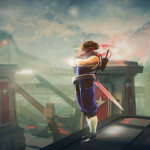 Now the game offers more than just a shooting gallery as there are multiple collectibles to find throughout each area that add new elements of challenge into the game. 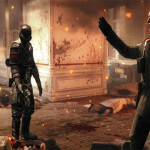 These include humans running throughout the areas that you need to pick up before they are killed or you kill everything else, there are also special enemies that will sneak through if you don’t catch them with your weapons, and this doesn’t even include some of the other hidden collectibles throughout the levels. 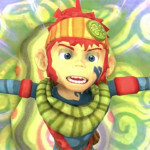 The game offers ways for you to increase your destructive capabilities whether it be increasing the range or spread of your normal cannon, gaining a sword, bomb, laser beam, a shield to keep you alive for more than just one hit, or even adding an explosion to your dash, there are numerous tools for your use and you’ll need them. 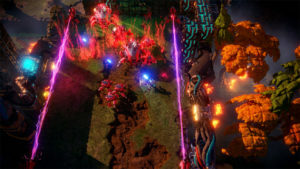 Nex Machina offers up many difficulties ranging from an easy mode that gives you infinite retries and keeps enemy manageable to a mode where you get five chances through all the levels and the enemies are very much intent on ruining your day. 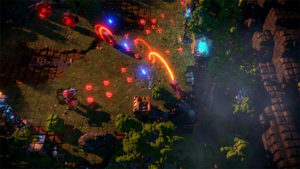 Put together with tight controls and smooth gameplay and Nex Machina offers up one of the most entertaining for and highly replayable titles available. 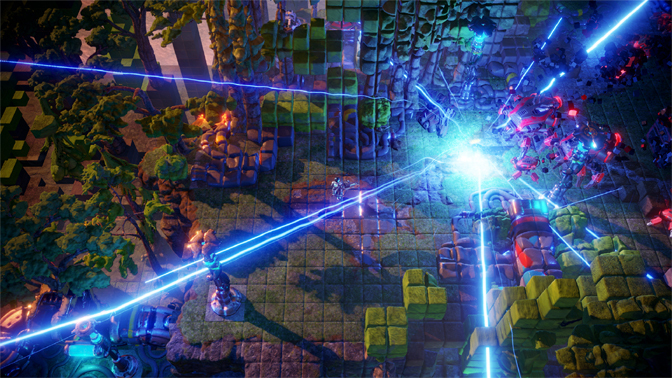 To no surprise to anyone who played Resogun, Nex Machina is an artistic masterpiece. The game maintains the voxel style that is oh so visually pleasing. Truly there is something just so fulfilling about watching everything, and I do mean pretty much everything, on screen exploding into a flood of dazzling pixels. Whether it be the laser beam mowing through waves of enemies or the bomb setting off a cacophony of explosions there is nothing that won’t catch your eye. That’s not even mentioning the level design which is absolutely stellar with each level feeling unique and separate from one another. The sound design is just as good with a heart pumping, beat heavy soundtrack that will keep pushing you through the hordes of enemies without fail. Gunfire and explosions have that old arcade feel and truly makes you feel like your back in an arcade machine blowing through waves of enemies as you try to beat a high score in the dim light of an arcade. 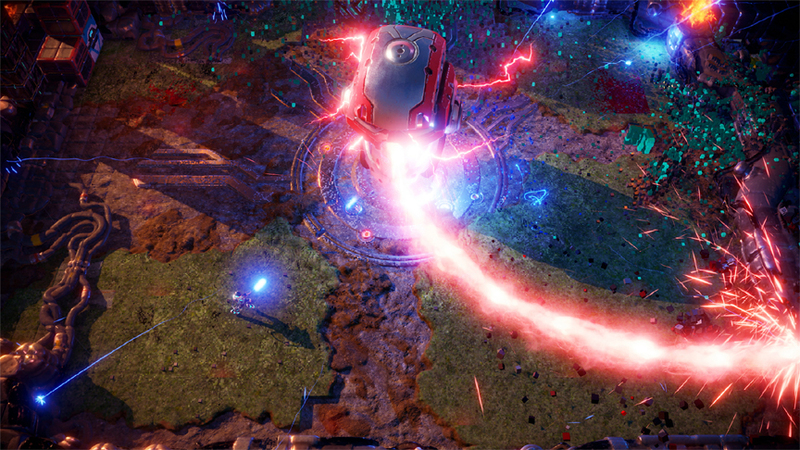 Once again Housemarque has hit the ball out of the park with Nex Machina, with sublime and well-formed gameplay it is truly an experience you don’t want to miss. While some could argue the game is a little too similar to Resogun it is hard to see why that would be a bad thing. With sublime style and intense entertaining arcade gameplay, for only 19.99, Nex Machina is a master class in gameplay and style.